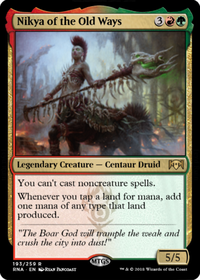 Can I cast a Zoetic Cavern, in the top of library, with Oracle of Mul Daya ability? 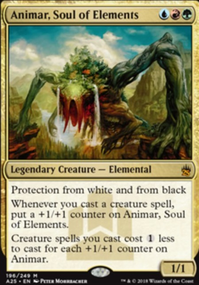 If possibility storm is in play, can I burn the original creature that was cast? 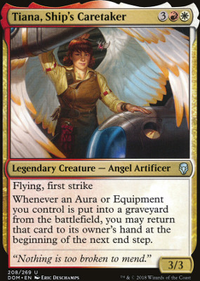 The only card in modern I've seen played competitively with morph is Akroma, Angel of Fury in old-school blink decks. Zoetic Cavern sometimes appeared in budget lists. 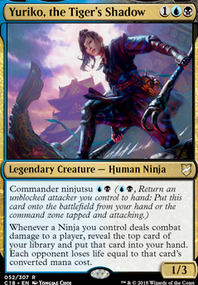 I'd probably take it in the flicker direction- with hardened scales there you could make use of things like Long Road Home / Otherworldly Journey / Essence Flux to put some threats on the board for cheap. Mindless Automaton would be the kind of thing to look at for value with that. 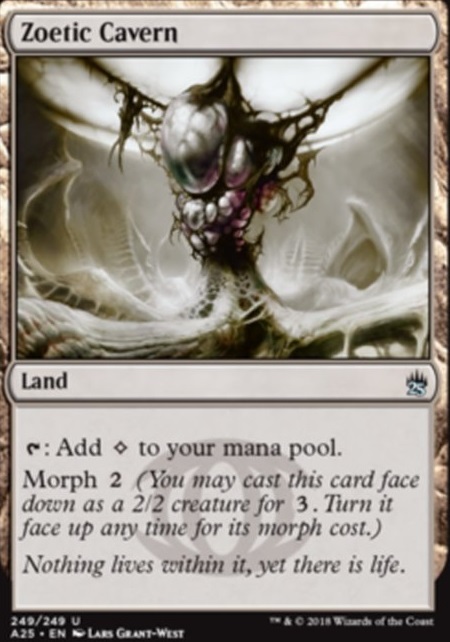 One of the interesting things about manifest is that they don't have to be creatures to be put onto the battlefield with flicker- Sandwurm Convergence is completely possible. I think it'd be difficult to make it fast enough for Modern, but I can see Deathmist Raptor having some potential. If you discard one to morph a Gathan Raiders , you can then put it on the battlefield. You wouldn't even need to add red. Den Protector would be another one for a graveyard heavy strategy. Zoetic Cavern would be a fun land if you're only in 1 or 2 colors. Wight, monitor and sudden demise I decided to keep for now simply because I do not have better options at the moment. I have some land suggestions if you're interested. Eye of Ugin lets you cast eldrazi easier and gives additional search for Walking Ballista, Voltaic Construct, Myr Retriever, or Scrap Trawler when you're trying to combo out. 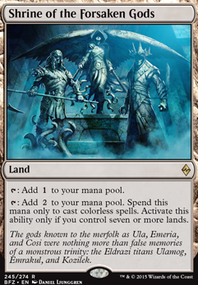 Temple of the False God and Ancient Tomb are solid 2 mana lands worth running. Although Tomb is up there in price now. Rogue's Passage helps big damage like Blightsteel Colossus go through. 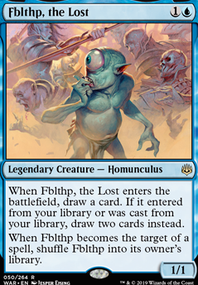 You could probably lose Glimmerpost, Urza's Factory, Cloudpost, Stalking Stones, or Zoetic Cavern and never really miss them. I'd suggest Ring of Three Wishes or Skyship Weatherlight over planar portal. The downsides and risk with these outweigh the mana saving in my experience. In regards to Extraplanar Lens, it's amazing. I'd replace like 20-30 of these situational lands with Wastes, put it, Endless Atlas, Solemn Simulacrum, Wayfarer's Bauble, and Isolated Watchtower in. It will help your curve and consistency sooo much. Every time you play a land, I would ask just yourself how often you actually use its perk. If you can't see yourself ever searching for it with Expedition Map, then it's a good sign that it doesn't have enough utility to be in the deck. How often are 3 urza lands in at the same time? How often do you spend 7 to activate Urza's Factory instead of playing eldrazi spells? How often do you get a spirit from Gods' Eye, Gate to the Reikai and is a 1/1 really that good? How often do you have an empty hand for Sea Gate Wreckage? How often do you morph Zoetic Cavern? How often does Scorched Ruins get targeted for land destruction? I would consider Ancient Tomb and Inventors' Fair too, those are some nonbasic lands that are worth searching for with map.